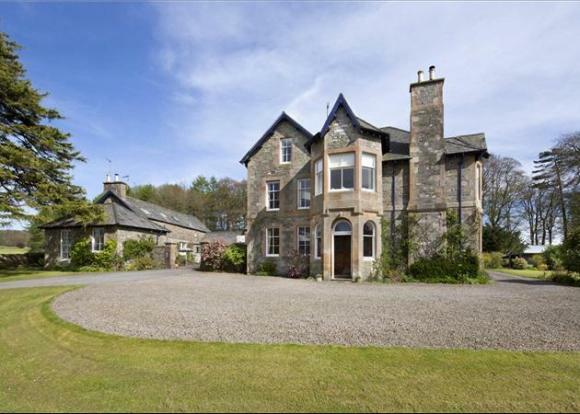 Sell House In Dumfries and Galloway with Good Price. Scotland’s most famous son, Robert Burns, originated from this county and with the added attraction of his background and history you can also visit many of the heritage sites and areas of natural beauty along the coastline. Dumfries and Galloway has much to offer but perhaps you are looking to relocate or downsize, or maybe you are worried about repossession. If this is the case then we can help you find a solution to your property problems. The average house price in Dumfries is 126,000 and we can buy any property in any condition within 7-14 days. Speak to us regarding the need to sell your property quickly and find out what we can do to help.